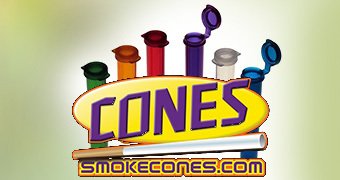 Please join us in thanking Smoke Cones for renewing their sponsorship! They have been and continue to be a huge asset in helping us further our mission of spreading Cannabis Awareness to the world. 420 Magazine exists so that you can fully appreciate the cannabis plant and interact with thousands of like-minded individuals around the world, sharing and gaining knowledge with us in our endeavor to end prohibition. We would not be able to continue operating this complicated website without the gracious and continuous support of sponsors such as Smoke Cones. We ask that you also help our mission by supporting the sponsors who make this possible. Put simply, Cones are perfectly pre-rolled papers with an integrated cardboard filter. 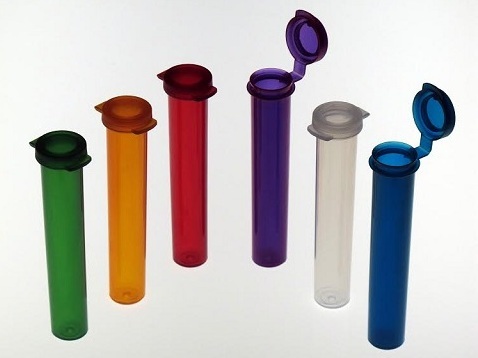 Popular world wide due to their ease of use and brilliant design, Cones come in a variety of sizes to fit every smoker. Smoke Cones offer the complete line of Cones rolling papers. 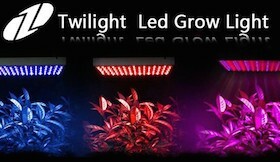 They also have retail packs, bulk boxes, rolling machines, and packaging. Smoke Cones can also offer custom printing of papers and packaging – a popular and cost-effective way to promote a shop or event. Thank you Smoke Cones for your support in our mission. We are truly grateful!